As Valentine’s Day approaches, this week we feature Love Quotes. 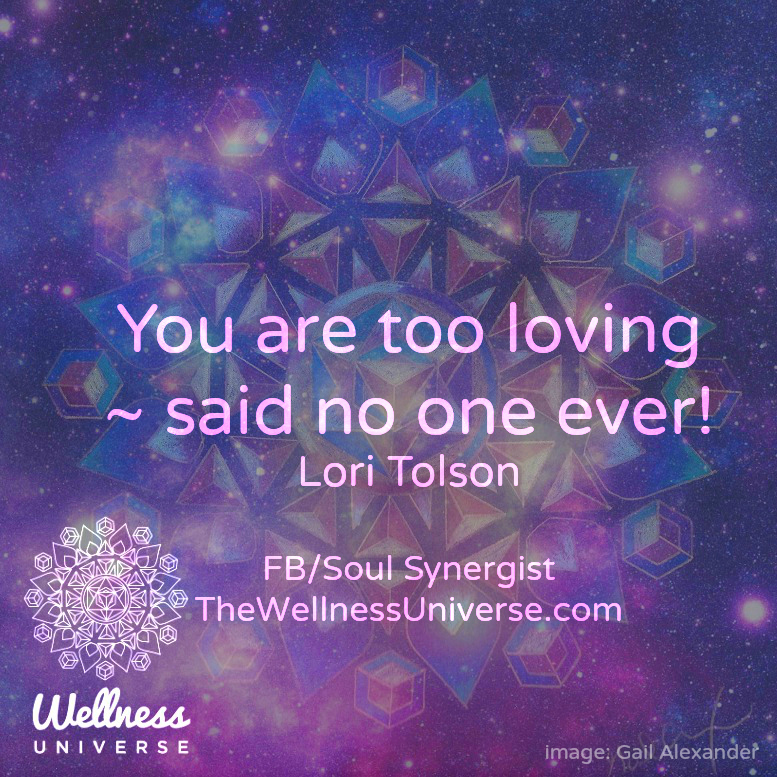 This particular quote from Lori Tolson is not a typical romantic love quote, but more about unconditional love, expressed. Thank you Lori for today’s quote. Here is Lori’s expanded thought …. We never go wrong when we make the choice to love and express love. Your child, spouse, friend, co-worker, or neighbor will never return to you and complain of too much love! 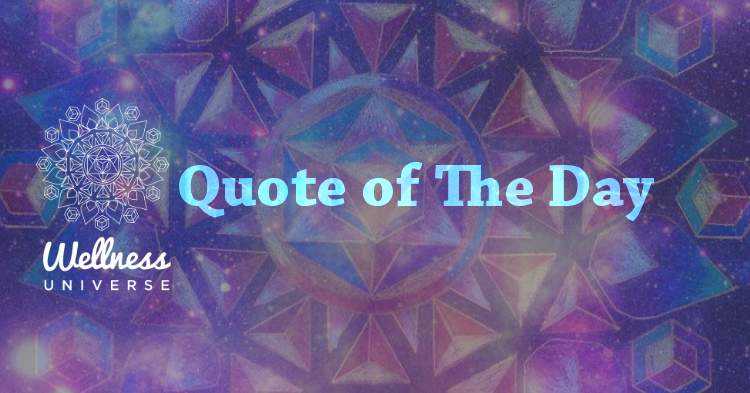 Love is the natural expression of the Divine within us and the longing of our souls. Love is the one area of life where excess is good. Using the example of dealing with children, often a parent can question the line between instruction/discipline and love/grace. Once again, a child will never return and complain of too much love but we are all too familiar with the scars many adults bear from a lack of love in their raising. We, as adults, must learn to love ourselves. We have two opportunities for good parenting. Either we experienced that love from our Mother and/or Father, or we have the opportunity to be that parent and re-parent ourselves with the love we seek. Love God. Love others. It is a simple way of life and the most effective way to create the world we seek for ourselves and for one another. You are love. Be love. Spread love. Love wastefully!